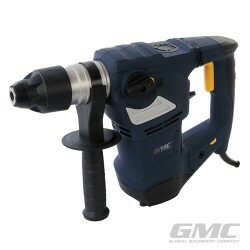 Powerful 1000W SDS Plus hammer drill with hammer drill, drill and roto-stop chisel modes. 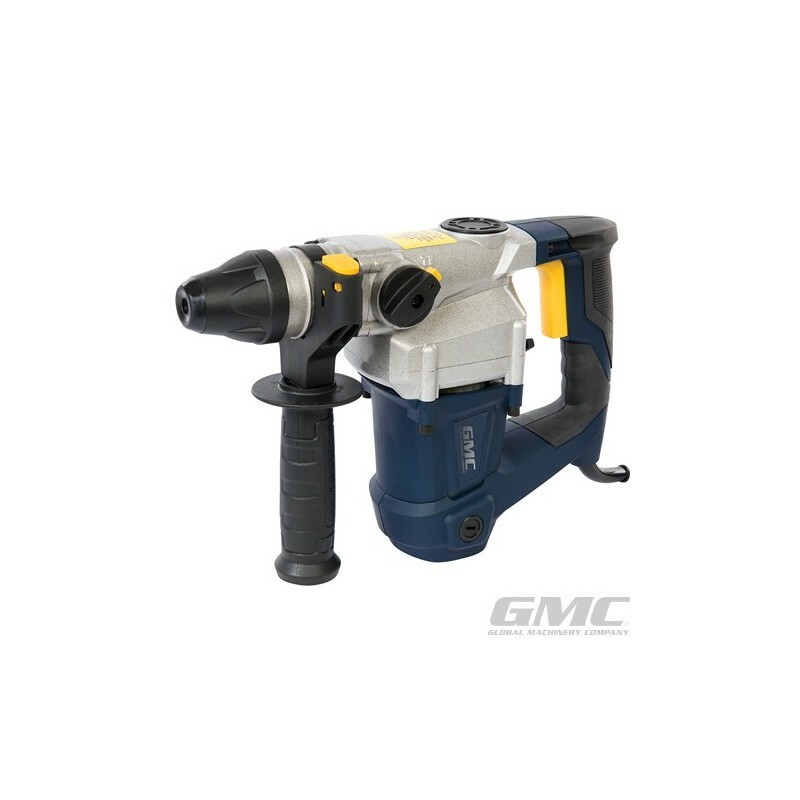 High-speed drilling in masonry, wood and steel plus masonry chiselling. Built-in safety clutch. 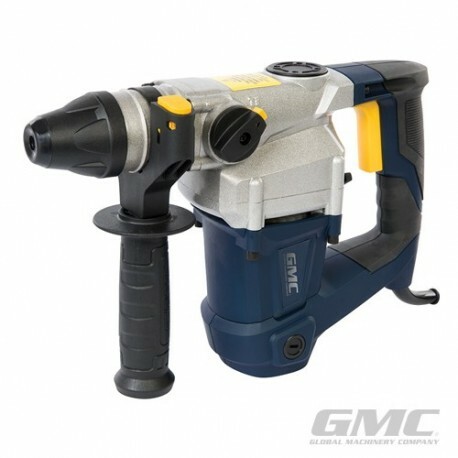 Drilling capacities: wood 40mm, masonry 25mm, and steel 13mm. 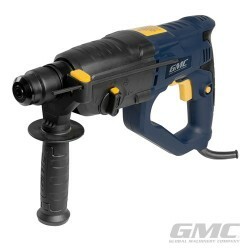 No load speed 850rpm and 4,000 impacts per minute. 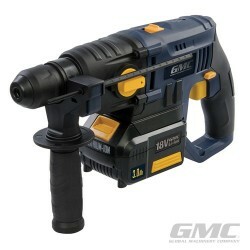 4J impact force. Includes adjustable handle with depth rod, dust guard, 3 x masonry drill bits, 2 x chisels, conventional chuck, chuck key, grease pot and durable blow-moulded case.